Oshii first came up with The Last Druid over 15 years ago, when he was finishing up the first Ghost in the Shell anime. In 1997, Bandai Visual was planning on bringing the project to life as G.R.M. The Record of Garm War. 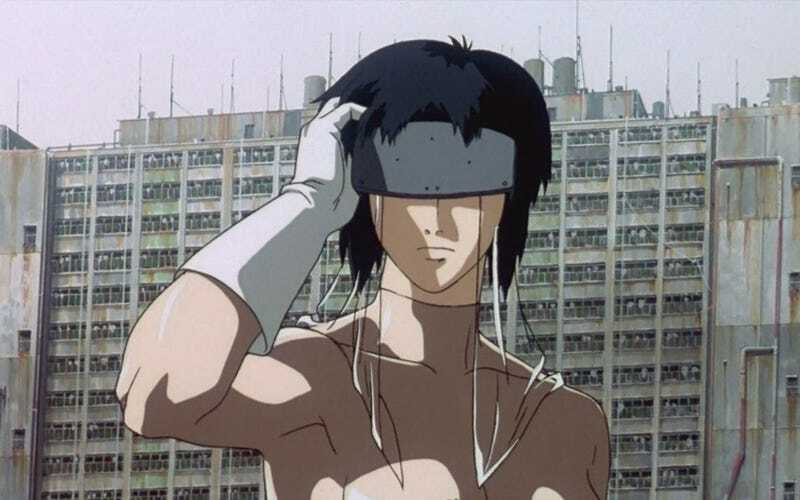 It was supposed to be a CGI heavy, live action production; however, Oshii said that the digital environment at that time was "too undeveloped" and he was unable to complete the project. "However, now in 2012, the environment for producing films has transformed, especially in digital technology which is currently operating at a shocking level compared to the time I first conceived this project," said Oshii. "At long last, Garm Wars' time has come."